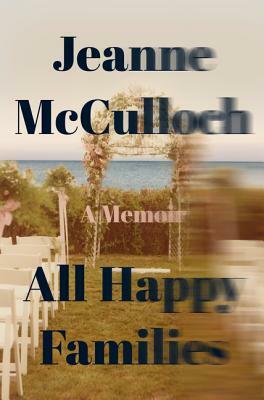 Jeanne McCulloch, "All Happy Families"
Jeanne McCulloch is a former managing editor of the Paris Review, a former senior editor of Tin House magazine, and the founding editorial director of Tin House Books. She is a founding director of the Todos Santos Writers Workshop. Her writing has appeared in The Paris Review, Tin House, the New York Times, O, the Oprah Magazine, Vogue, Allure, and the North American Review among other publications. She lives with her family in New York City and Shelter Island. If you're unable to attend the event and would like a signed copy of All Happy Families, please purchase the "Signed" version below.